Advanced Office rents Ricoh and Lexmark copiers and printers at competitive prices to businesses of all sizes throughout Los Angeles, Orange County, the Inland Empire, and San Diego. Our high-quality, affordable copier and printer rentals are available for as little as a day or as much as two years. They are ideal for contractors, small businesses, and startups, as well as companies that need to setup remote offices for short-term jobs. Over the last 30 years, Advanced Office has helped thousands of businesses find a cost-effective, customized printing solution that meets their needs and fits their budget. As an authorized Ricoh and Lexmark dealer, we offer our clients access to the fastest and most reliable office automation products available on the market today. We rent Ricoh and Lexmark multifunction copiers, printers, production printers, wide format printers, digital duplicators, fax machines, and more. Our manufacturer trained consultants will help you determine the best make and model for your needs. Call today to schedule a free workflow analysis. We'll evaluate your printing and document management needs, and develop a custom copier/printer rental program to meet them. 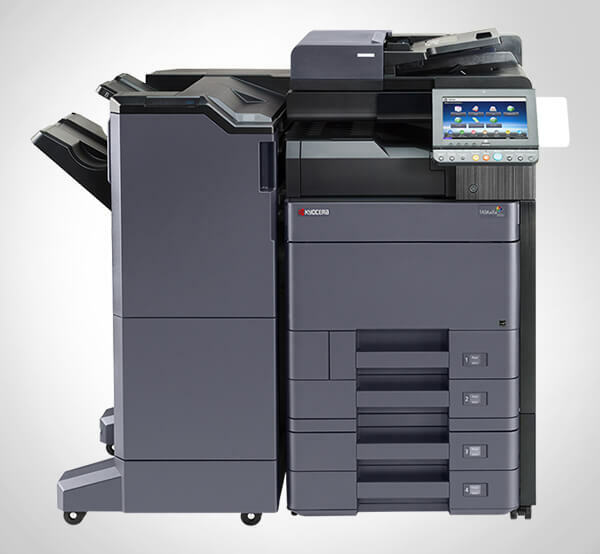 In addition to the rental equipment, our copier and printer rental contracts can include software and a service plan. We offer standard parts and labor agreements as well as all-inclusive service and supply agreements that include parts, labor, maintenance, product training, toner, and supplies. We have four offices throughout Southern California with a local dispatch and a large inventory of parts and supplies. We respond faster and resolve issues more effectively than any of our competitors. Our exceptional service, high performance machines, and affordable rates make Advanced Office Southern California's best value in copier and printer rentals.